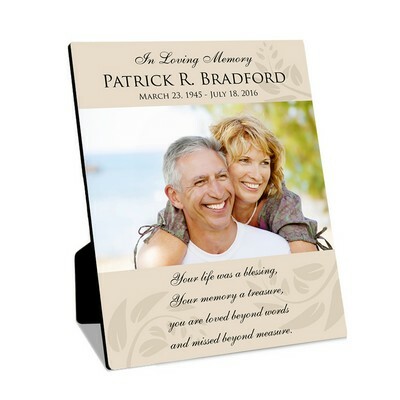 The loss or passing of a loved one or special friend is an emotional experience. 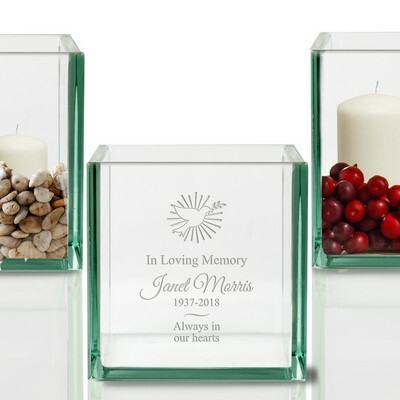 Remember those who are going through this difficult time with unique sympathy gifts and unique memorial gifts that reflect the utmost in integrity and your highest care and concern appropriately. 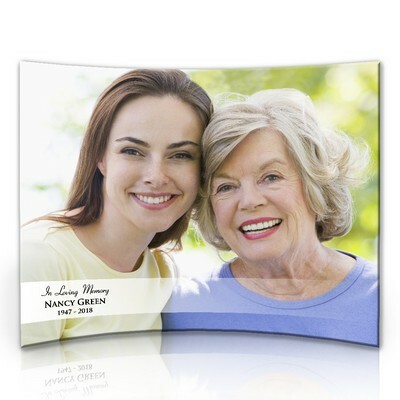 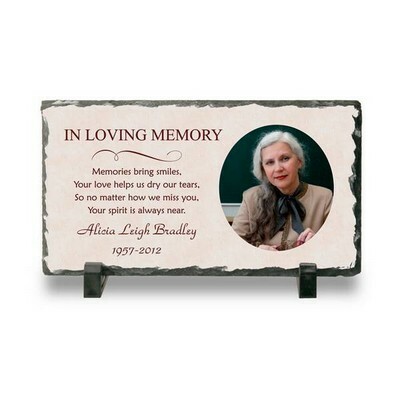 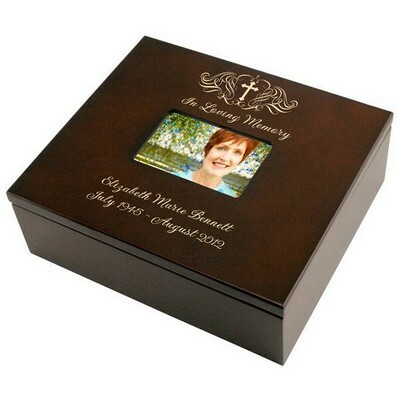 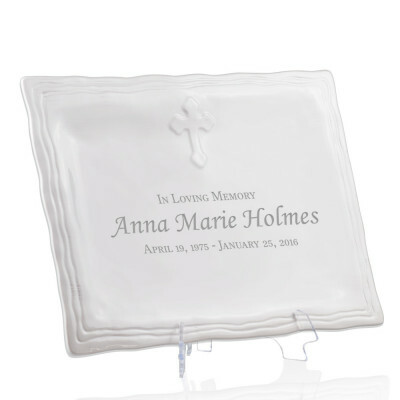 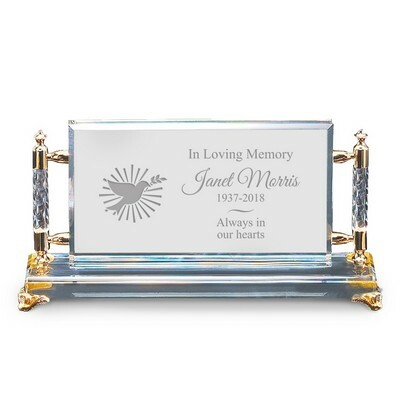 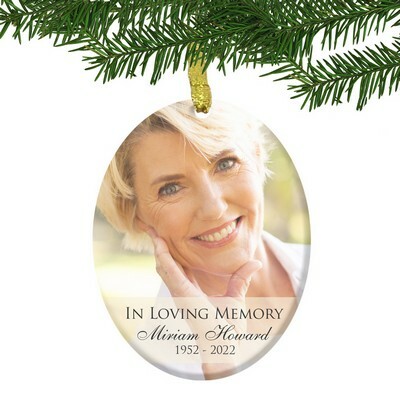 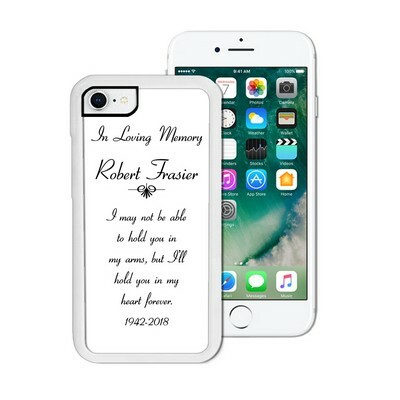 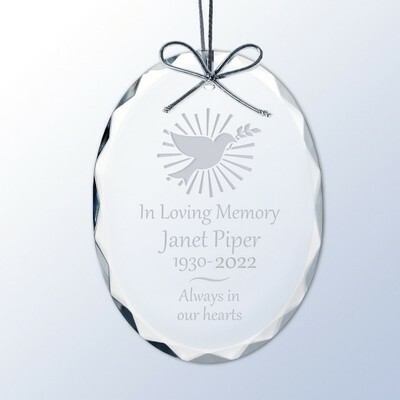 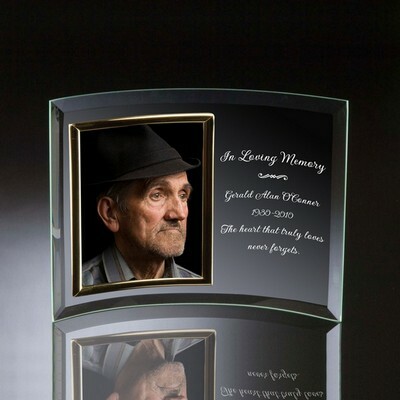 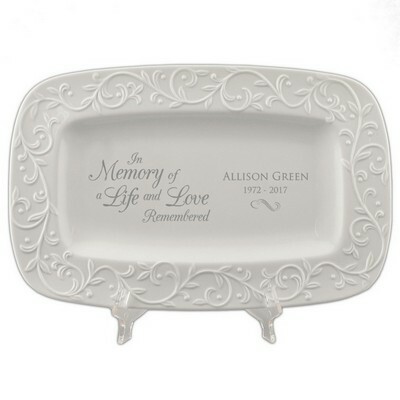 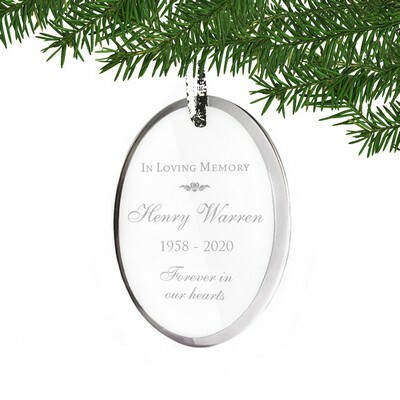 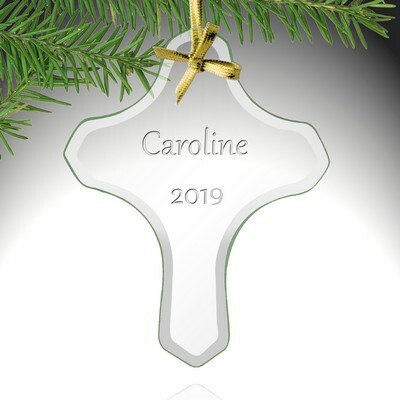 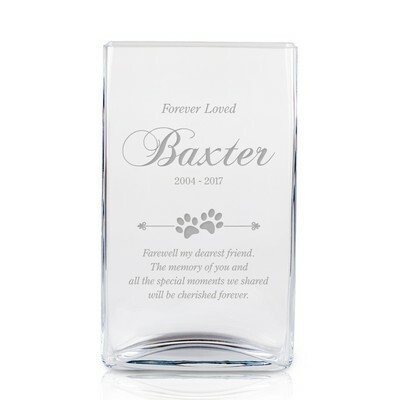 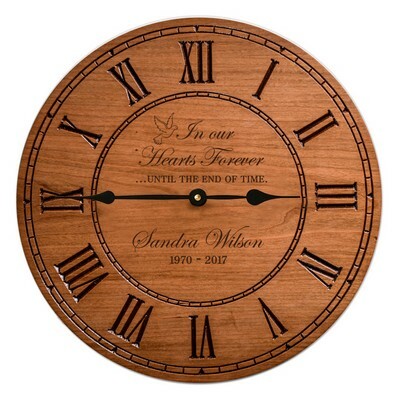 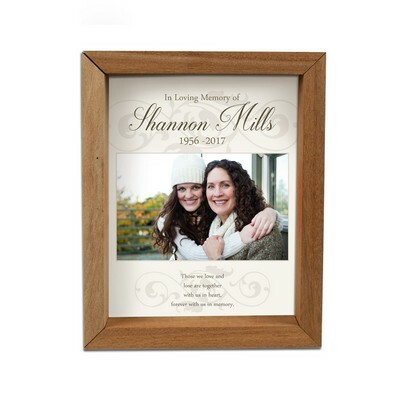 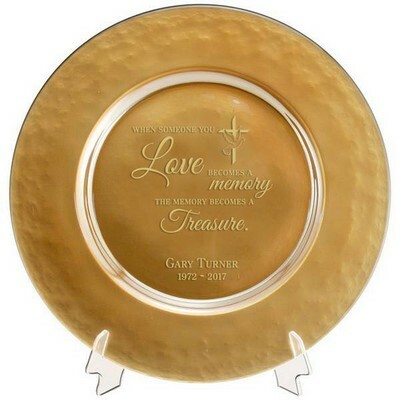 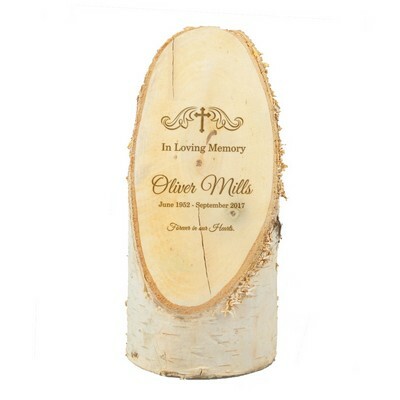 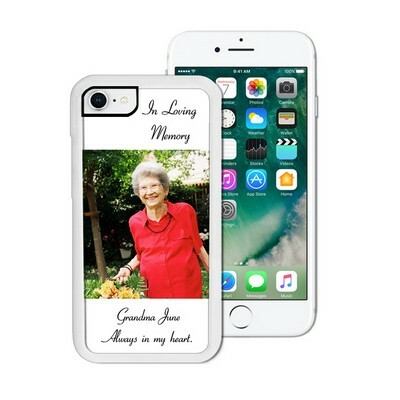 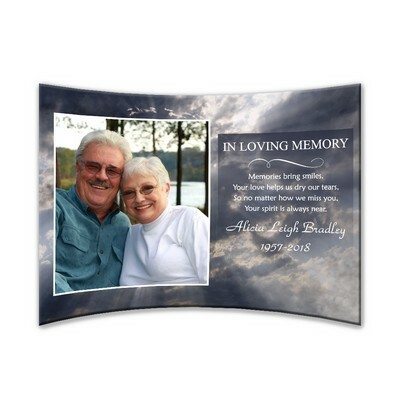 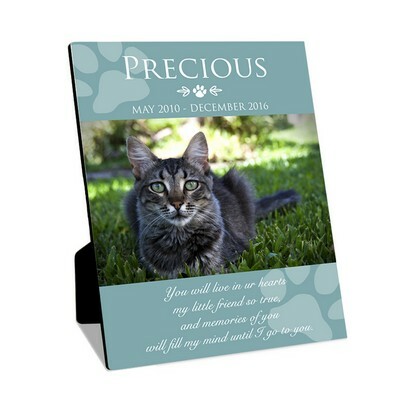 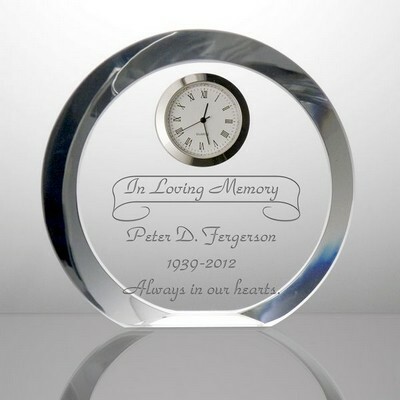 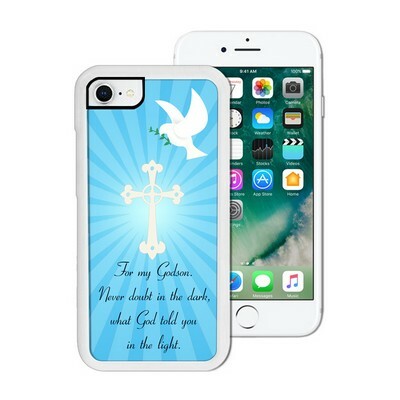 Your deepest sympathies will be well-received and always remembered when you choose elegant personalized memorial gifts and personalized sympathy gifts that are truly distinctive and genuinely tasteful for the occasion. 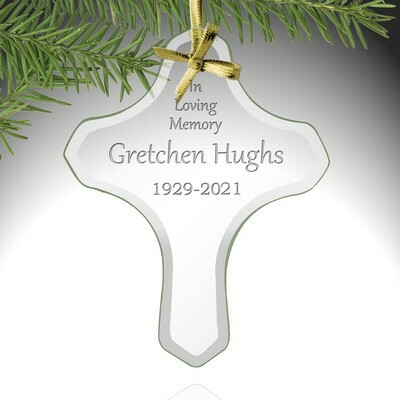 Include a name, brief word of encouragement, or special words in memory to create a dignified and lasting impression that shows how much you care at this difficult time.